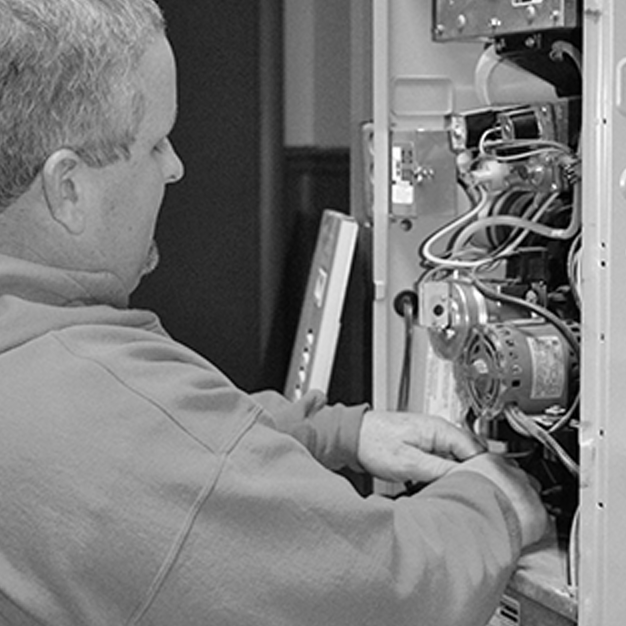 We are a Peoria-based, family-owned, reliable heating & air conditioning company that specializes in heating & air conditioning repairs, service, and new installations. 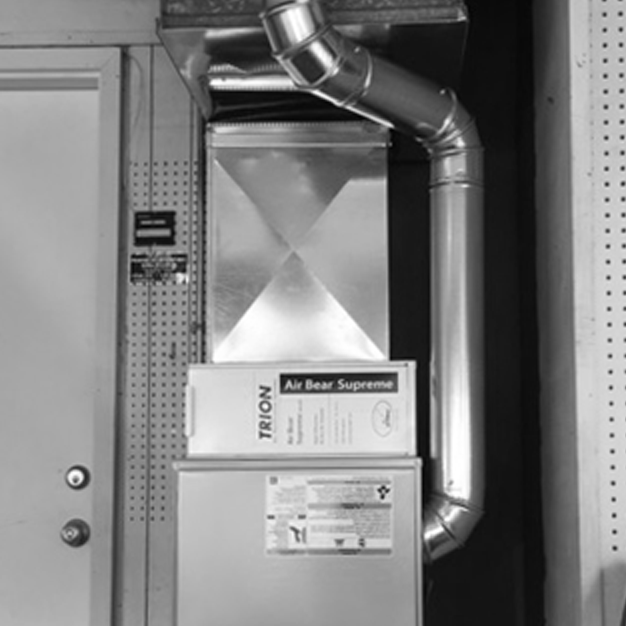 With more than 57 years in the heating and cooling business, Heinold Heating and Air Conditioning is dedicated to providing the best possible service for you and your family in the Peoria area. You can count on us to provide you with a system and solution that fits your family's unique needs. 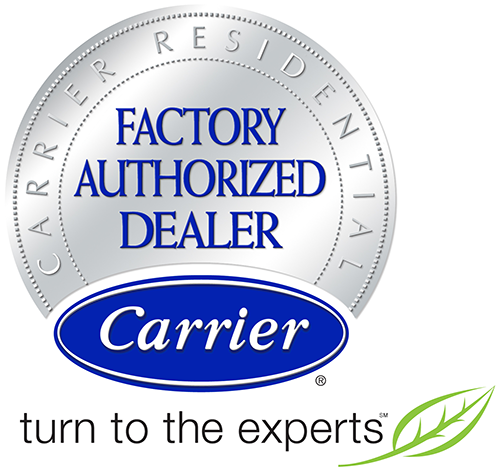 Our high-quality products and services have earned us a reputation of excellence in the Peoria area. You're convinced it's time to stop throwing money out the window and want to step up to a more serious, reliable heating and air conditioning company. We have a proven process to fit your exact needs, and our quality trained hosting experts are here to help you. On a Monday morning, I woke up to the air conditioner not working. It had stopped during the night. I told Dave Heinold of the problem at about 7:15 Monday morning. By 10:00 AM, Jim Schrock came to work on the unit. By noon, we once again had air conditioning. That is the reason I recommend Heinold Heating & Air Conditioning to anybody that mentions to me that they are building a new home or need repairs. This was not my first good experience with Dave and his staff. Thanks! 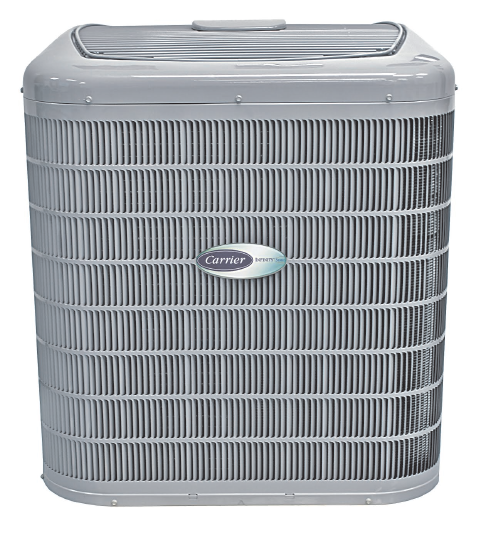 Our experience with Heinold Heating and Air Conditioning was amazing. The personal service and follow up was unmatched to any other company we have found. They were very timely in providing us with an estimate for replacing our current system, but it didn’t stop there. We were provided with several different options for us to consider and Tim Leach came personally to our home to review each option with us and explain the differences and benefits of each one. There was never any pressure to purchase one over the other or to make a decision immediately. He even came back a second time to review the details and answer specific questions with my husband. They go the extra mile to research and obtain any potential qualifications for energy rebates and even completed the paperwork for us! 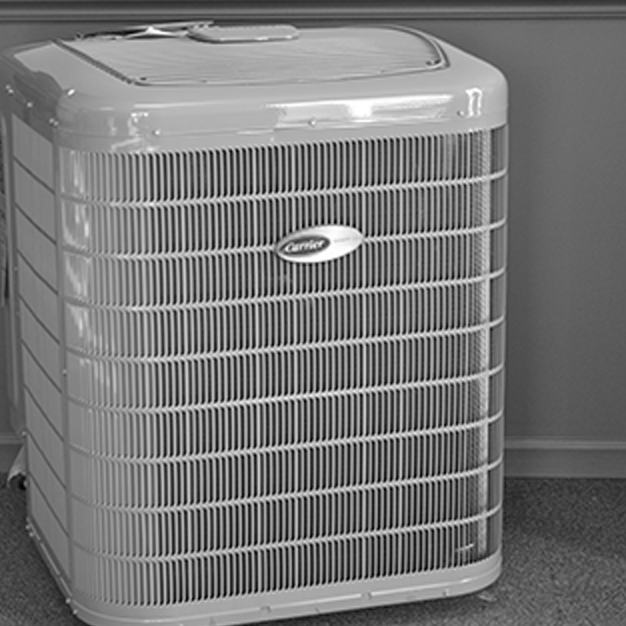 We wholeheartedly recommend Heinold Heating & Air Conditioning for any heating and/or cooling needs. The installers were top notch! They were very professional, nice young men. All questions were kindly answered and all necessary information was presented in an easy to understand format. And, my home was just as clean when they left as it was when they had arrived! We love our new furnace and air conditioner. With the fluctuating temperatures we’ve had lately, we’ve had an opportunity to use both. They run so quietly, you don’t even know they are on. We are completely pleased with the service and products provided by Heinold Heating & Air Conditioning and would recommend them without hesitation.